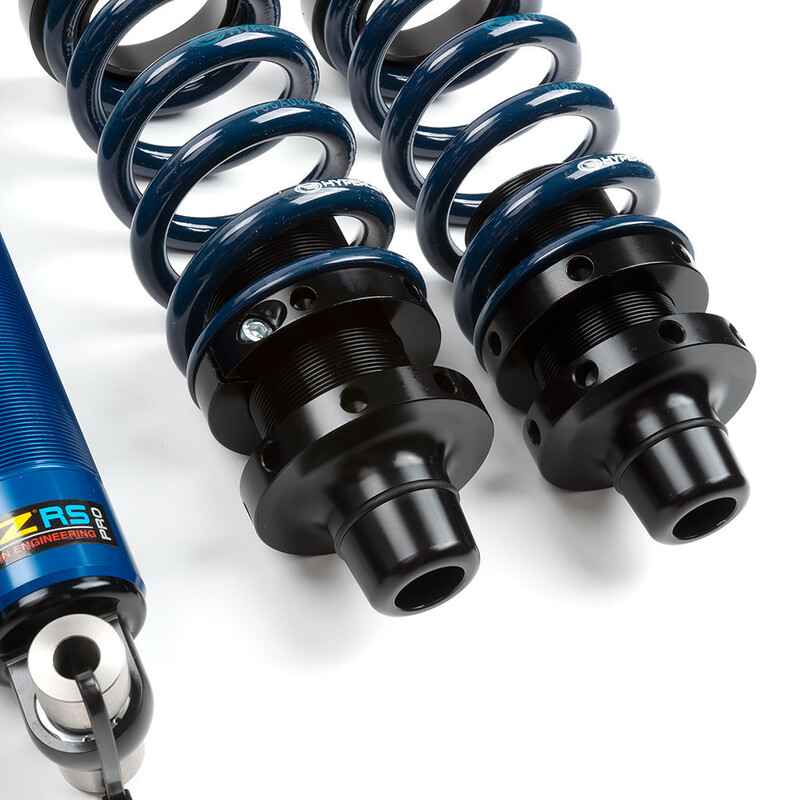 Choose a selection... 5" 6" 7" 8"
JRZ RS systems benefit from 60 years of knowledge gained from supporting and developing ultra premium suspension kits for racers of all types. 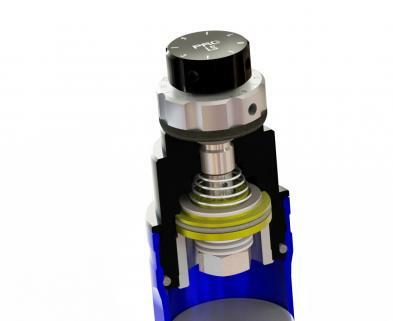 The RS PRO 3 is JRZ’s flagship triple adjustable damper for the RS line, which incorporates championship winning external reservoirs for maximum control. 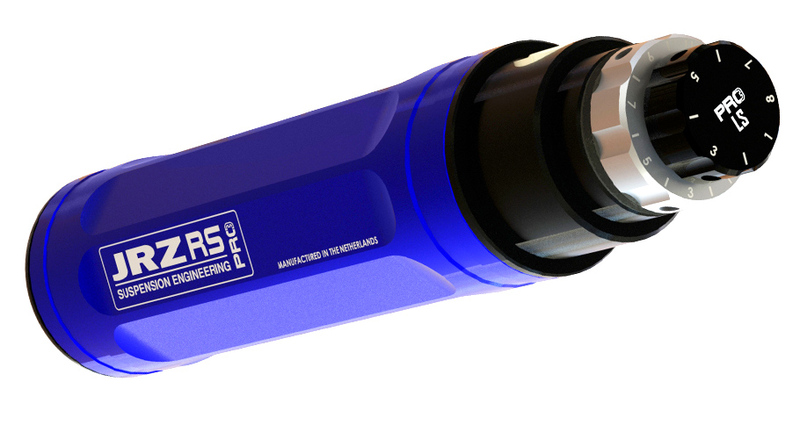 The RS PRO 3 has 21 precise clicks of rebound adjustment controlled by a knob positioned at the top of the strut. It also has 14 precise clicks of high speed compression and 8 precise clicks of low speed compression, both controlled by knobs located on the external reservoir. 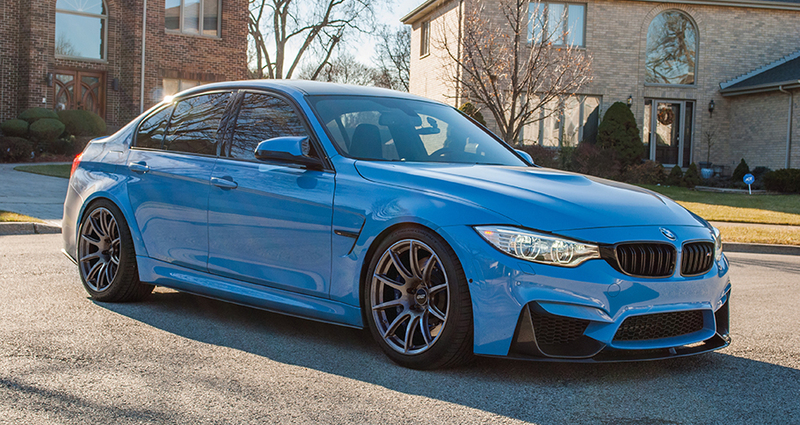 Independently tuning high and low speed compression allows track junkies and competitive racers alike to get the most out of their suspension. 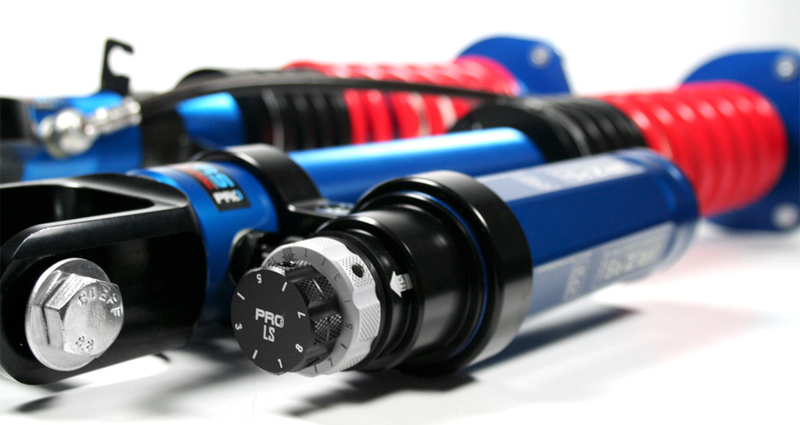 The RS PRO line includes remote reservoirs for each of the 4 dampers. These external reservoirs significantly increase their performance capabilities by providing more fluid displacement and increased cooling capacity. 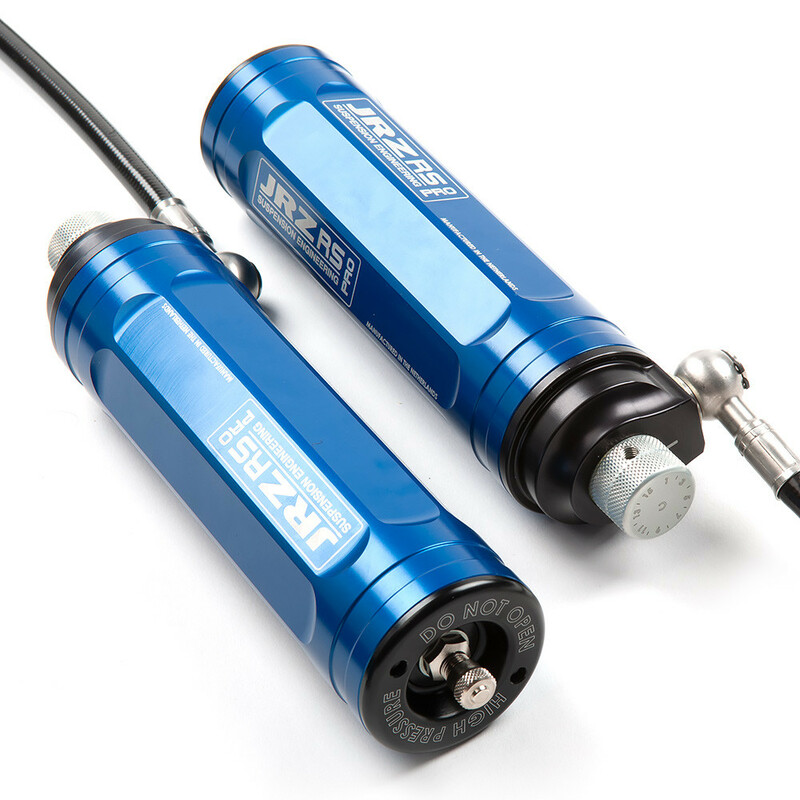 The nitrogen pressure within the external reservoir can also be adjusted between 150 - 350 PSI; a key feature for track and race enthusiasts looking to fine tune their suspension to the highest degree. Lines to each reservoir are long enough to comfortably mount them under the hood and trunk in a cool location that’s easily accessible. For a painless installation, all PRO kits come with front quick disconnect lines. 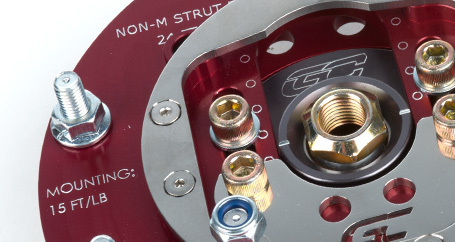 A unique compression blow off system is used to filter out large, high-velocity bumps you’d typically experience on rough streets or when attacking a berm on the race track using lower-end coilovers. The shaft bearing has been upgraded for extended life between service intervals and to facilitate easier rebuilds. When you finally do need a refresh, JRZ has two partner service centers in the USA that can complete all necessary work. 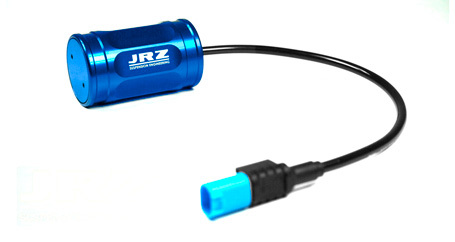 The JRZ RS Line dampers use CNC machined internals that allow precise damping characteristics to be achieved. 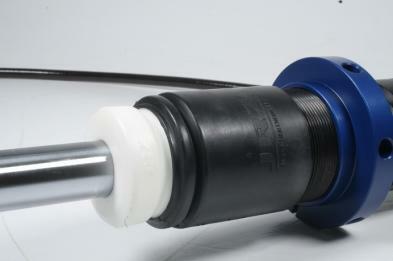 RS dampers are built on the same production line as the Motorsport line. The McPherson struts from JRZ are made from high tensile steel to cope with the extreme side loads transferred from wheel to damper. JRZ applies a specialty black coating that is highly corrosion resistant, sourced from a cutting edge supplier. 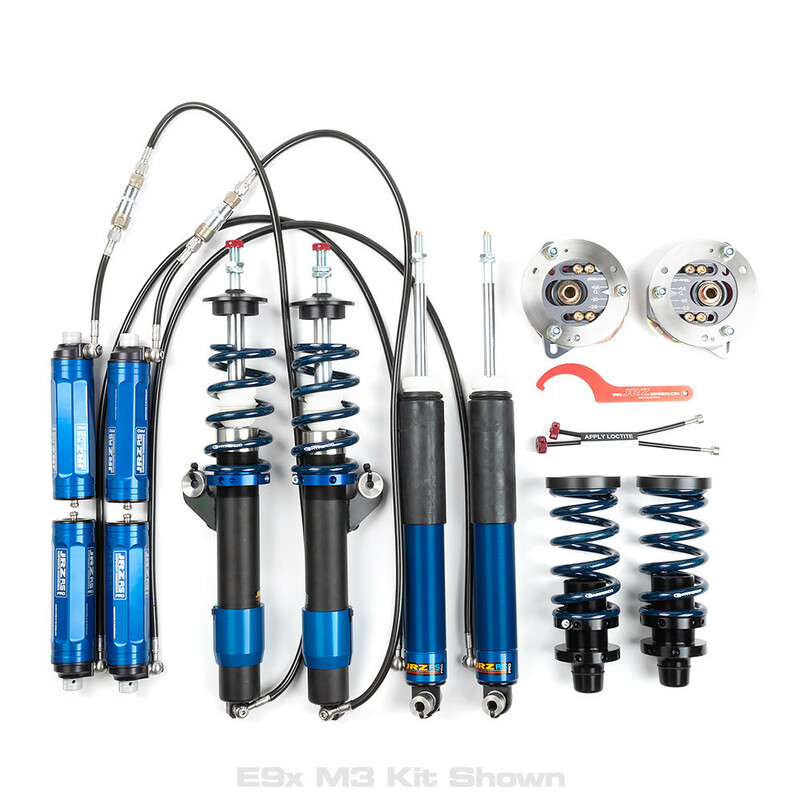 Standard kits include 6" front & 8" rear main spring lengths with a 2.25" ID. 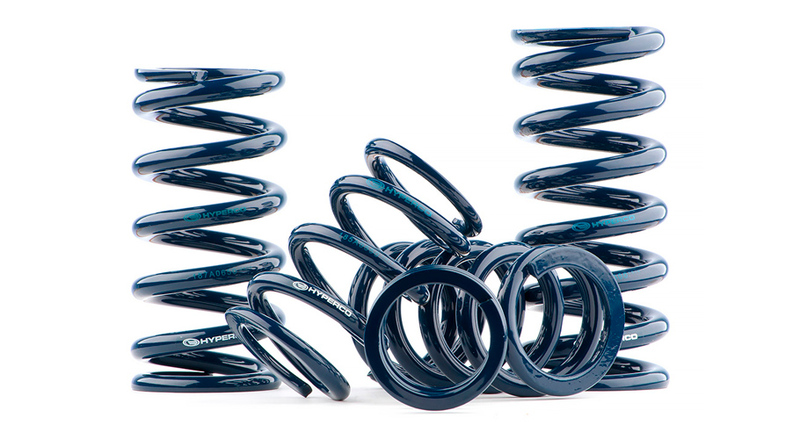 Helper spring-ready kits include 5" front & 8" rear main spring lengths, also with a 2.25" ID. 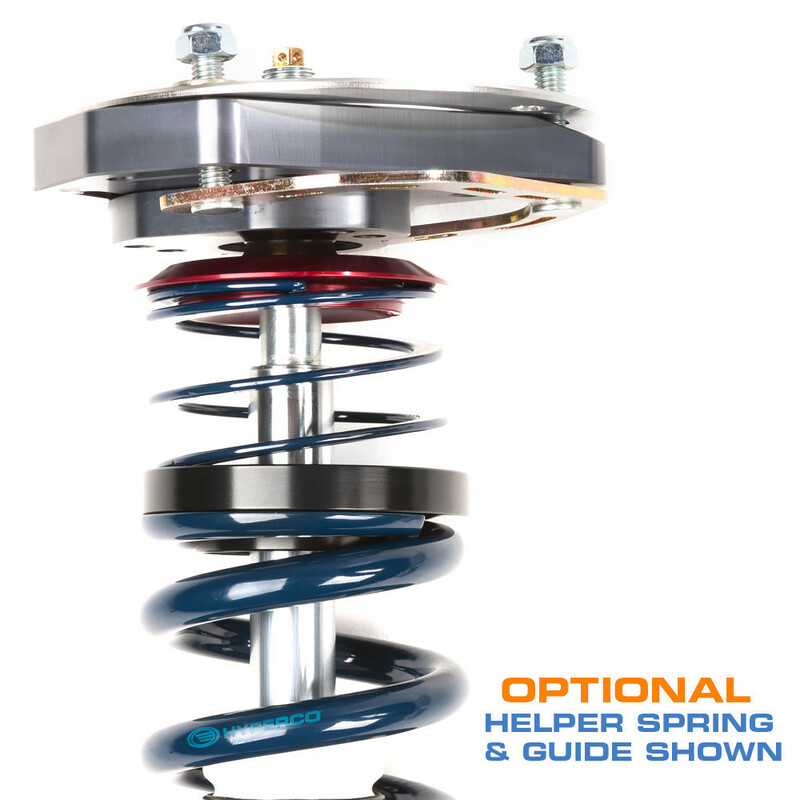 Select a helper spring-ready kit if you intend to install an optional pair of helper springs & guides on the front struts. Select the “custom” option when configuring your kit's spring rate to display the drop-downs for selecting rates and lengths for the front and rear independently. All springs will have 2.25” inner diameters to work with the provided JRZ and Ground Control perches. 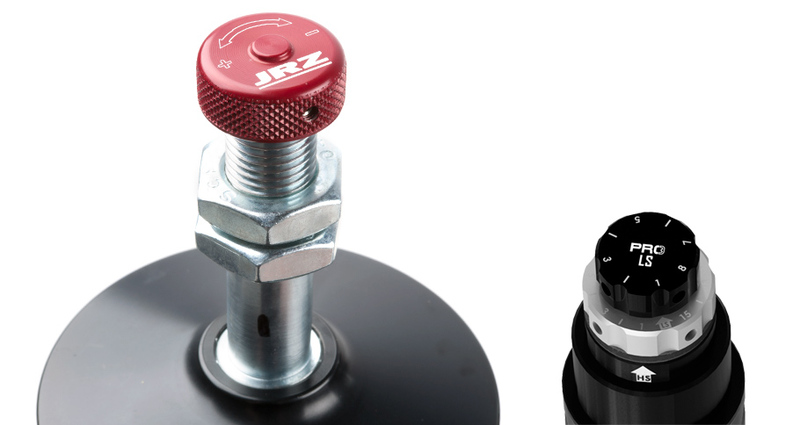 Included in every kit, these JRZ spring perches allow for precise rear ride height adjustment. 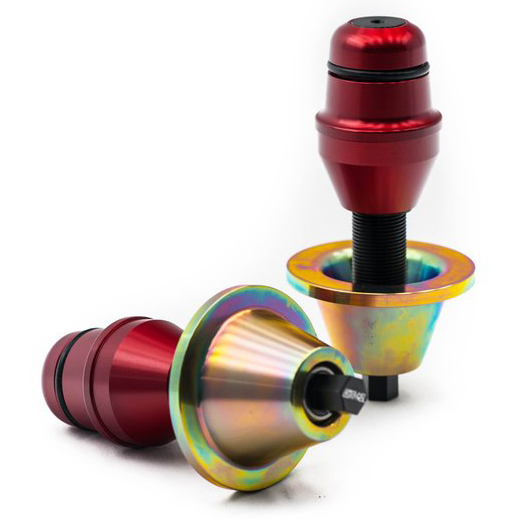 They are machined from aluminum and anodized black. 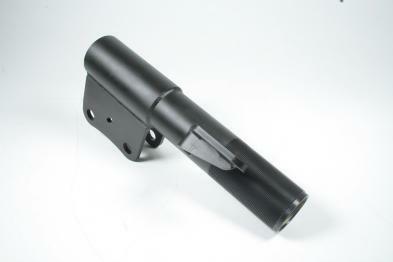 To further increase service life and safe operating ranges specially designed bump stops and dust boots are included. 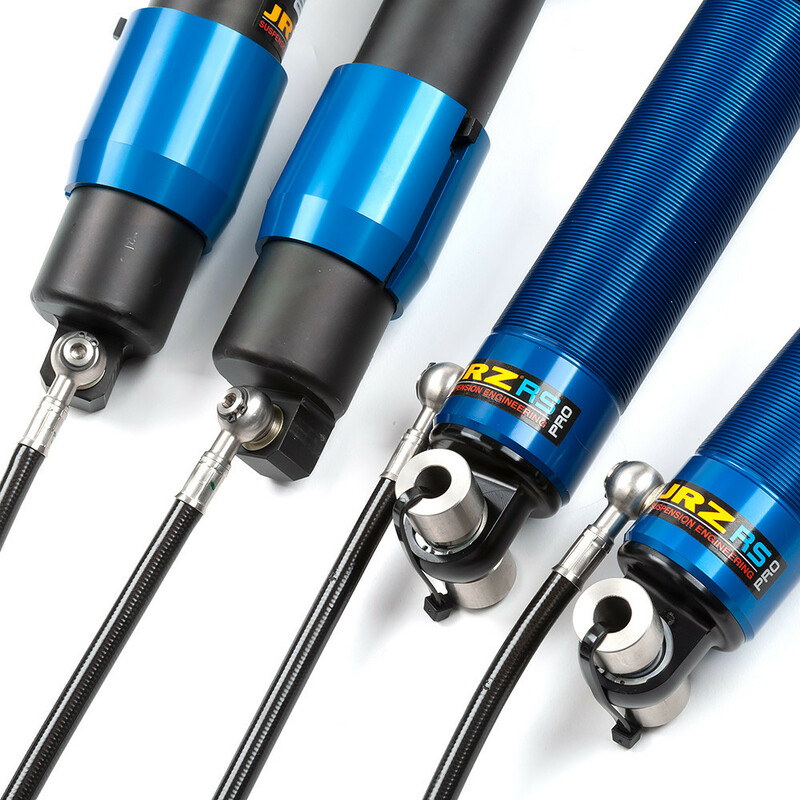 In order to improve the strength and performance of their rear dampers, JRZ beefed up the rear shafts from 10mm to 14mm in comparison to OEM. To account for this change JRZ includes rear pintop bushings with every set of dampers, converting the rear 14mm shafts to 10mm. 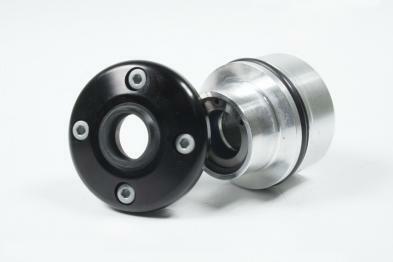 This allows enthusiasts enjoying their vehicle predominantly on the street to reuse their factory 10mm rubber rear shock mounts. For enthusiasts interested in extracting the most performance out of these high end dampers, it is vital to ensure there are no weak links amongst supplementary suspension components. 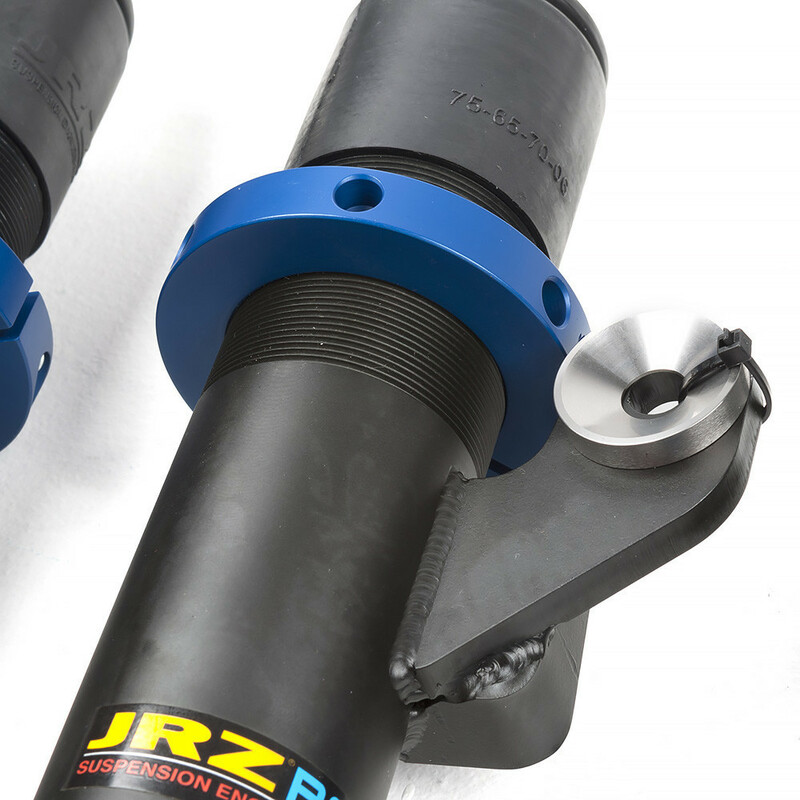 We recommend track enthusiasts and racers upgrade to the optional JRZ Monoball 14mm rear shock mounts which can be directly mounted to the JRZ shafts without the extra pintop bushings. 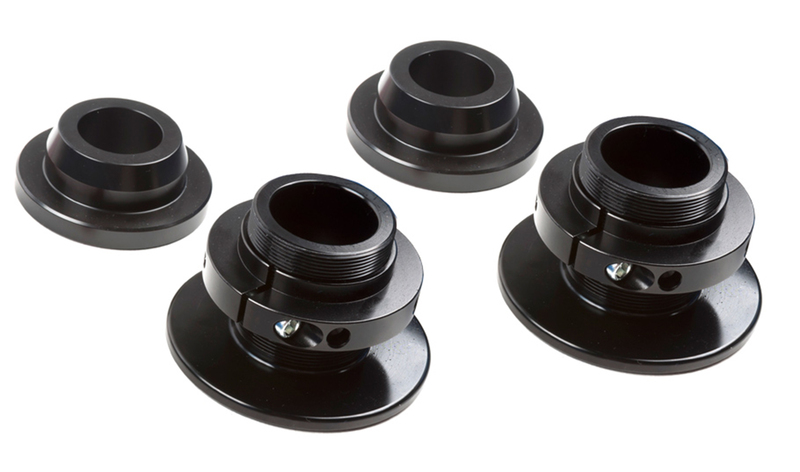 These monoball rear shock mounts are designed to significantly decrease the amount of deflection in your car's suspension which directly improves handling, driver feedback, and tire wear. Due to the solid design, it is possible to experience some added NVH. Weight Jacks replace the standard rear height adjusters, to address the issue of inconsistent spring rates. Rear springs aren’t compressed straight up and down. As the control arm articulates, the spring is compressed unevenly. These weight jacks use a pivot point to keep the spring vertical throughout the range of motion. As an added benefit, ride height can be adjusted with a socket from underneath without having to pull the wheel off. These parts are BMW CCA and SCCA IT legal. Although not required, helper springs are used to keep the main springs seated on their perches while the suspension is at full droop. 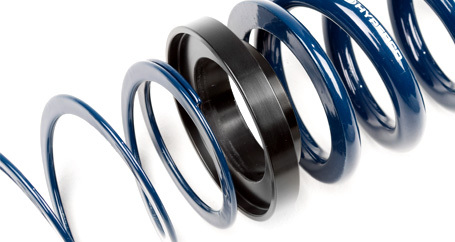 When cornering hard, going over a crest in the road, or jacking up the car, the suspension has the potential to droop enough for a spring to unsettle. If that happens it can seat incorrectly the next time it’s compressed. These are highly recommended for street cars if you want to avoid a lot of the suspension related noise that’s common with aftermarket suspensions. 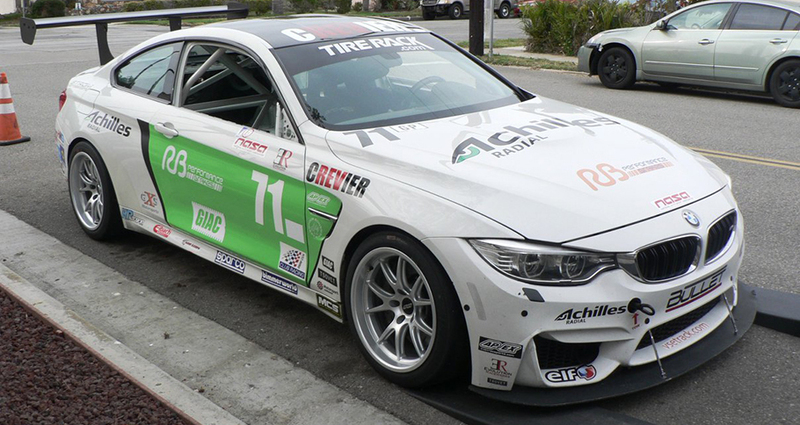 As a wheel company, APEX is well aware of the importance of tire to suspension clearance. For that reason we try to avoid traditional helper or tender springs as they can add a lot of stack height to the suspension. Adding an extra spring and guide to the equation ultimately lowers the position of the bottom spring perch. 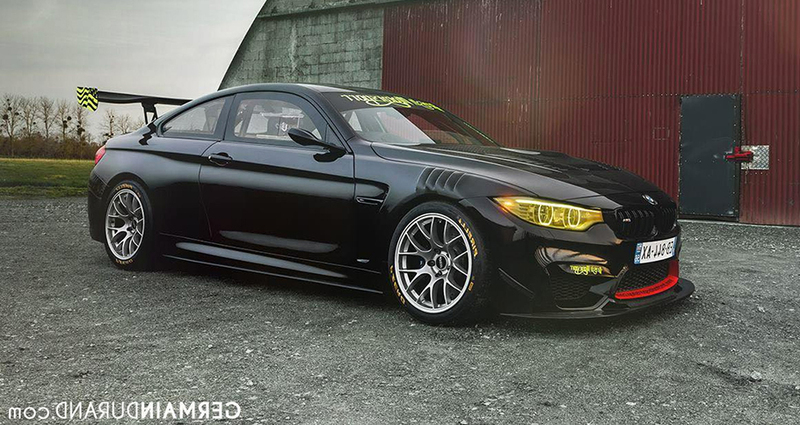 Doing so can result in tire interference on many BMW models, especially when wide wheel and tire configurations are used. To keep the lower perch set as high up as possible, we’ve specifically selected Hyperco’s ultra thin helper springs which are significantly thinner when fully compressed compared to most other helper springs on the market. We’ve also sourced an ultra low profile aluminum guide to hold it in place. Their stack height is very short at approximately half an inch combined. Adjustable end links remove any preload or tension put on the sway bars by keeping a perpendicular relationship between the two. End link mounting points are not always equidistant from one side of the sway bar to the other, therefore the non adjustable or fixed factory end links are not ideal. 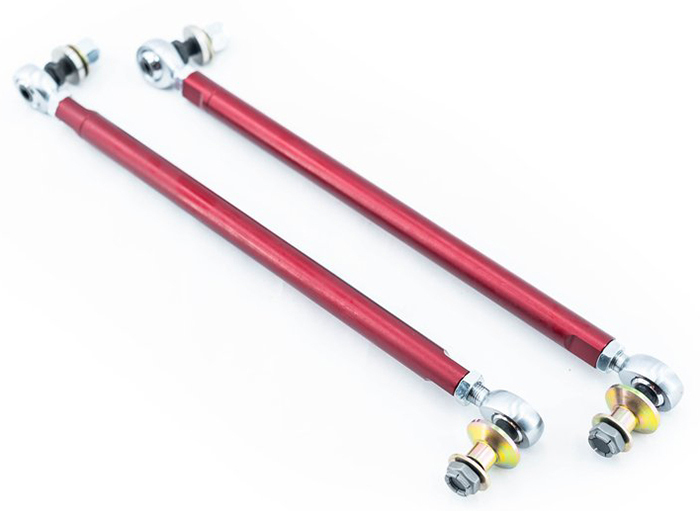 Adjustable end links ensure you have the proper adjustment range to work with, especially with aftermarket sway bars that offer multiple settings (mounting points). The Ground Control end links use exclusively machined billet stainless steel tapered adapters which press into stock holes for precise fitment. The end links feature a 10mm hole, not the ⅜ hole that other kits offer which removes the risk of the fit being loose. The links feature adjustable length 6061 anodized rod, with wrench flats and jam nuts, along with a 3-piece proprietary rod ends. For F-chassis M cars with EDC. This kit plugs into the vehicle’s EDC connectors and eliminates error codes resulting from the use of aftermarket dampers. Kit includes 4 cancellation units. This kit is not mandatory, but is the quickest and easiest way to remove the error light that will be present on the dash. Alternatively, there are other solutions that can code out the error light. Choosing not to remove the error light will not impact the performance of your suspension.